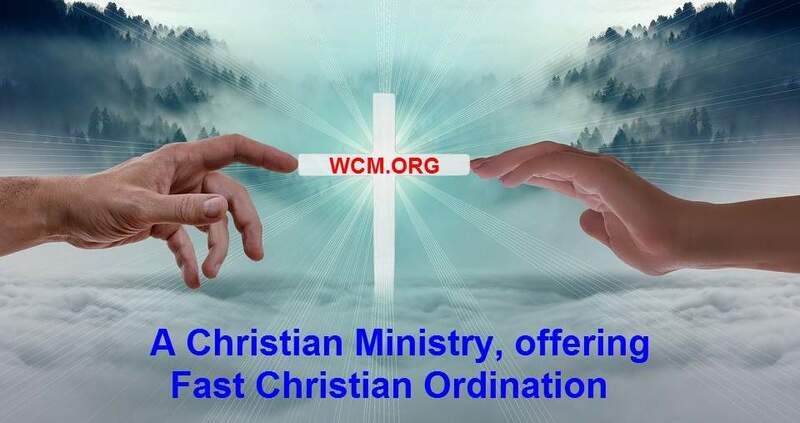 The ordination of women: Become an ordained women Christian minister almost immediately. 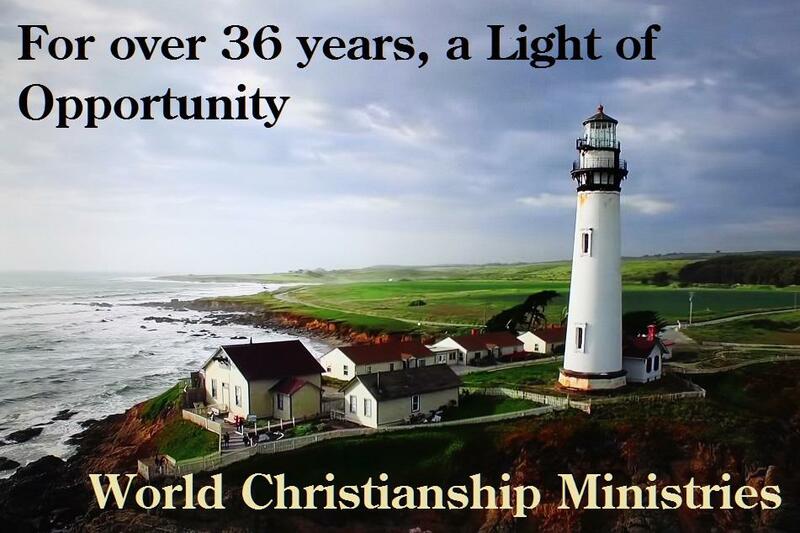 World Christianship Ministries has ordained about 145,000 women during the past 36+ years and they are doing remarkable Christian works. The ordination of women has advanced the Christian Faith in many remarkable ways. We ordain and license women ministers for life as long as your church or ministry remains Christian. You can perform all Christian services after ordination, and have your own church or ministry. 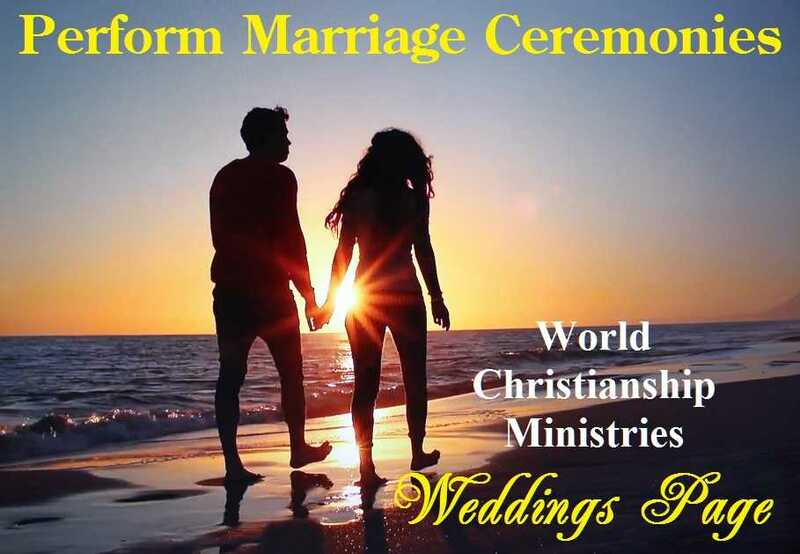 As ordained women some of the services you can do will be legal wedding/marriage ceremonies, baptisms, funeral services, all Christian services. You may choose a title that you feel is appropriate to your ordination such as minister, evangelist, pastor, bishop, preacher, apostle, chaplain, missionary, or similar Christian titles. 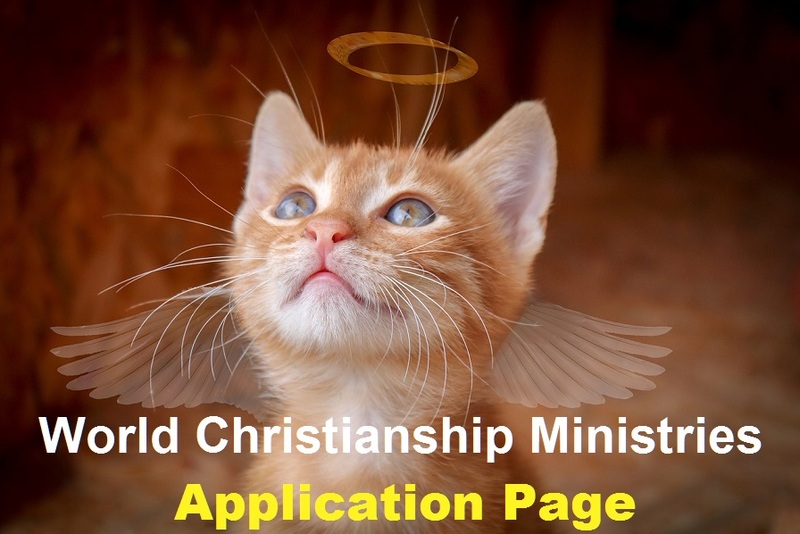 We invite you to browse through our Christian ordination website and discover the many benefits of being ordained by World Christianship Ministries. We make ordination simple and quick for people who feel that they are ready to begin a ministry or church, or just do weddings to begin with. 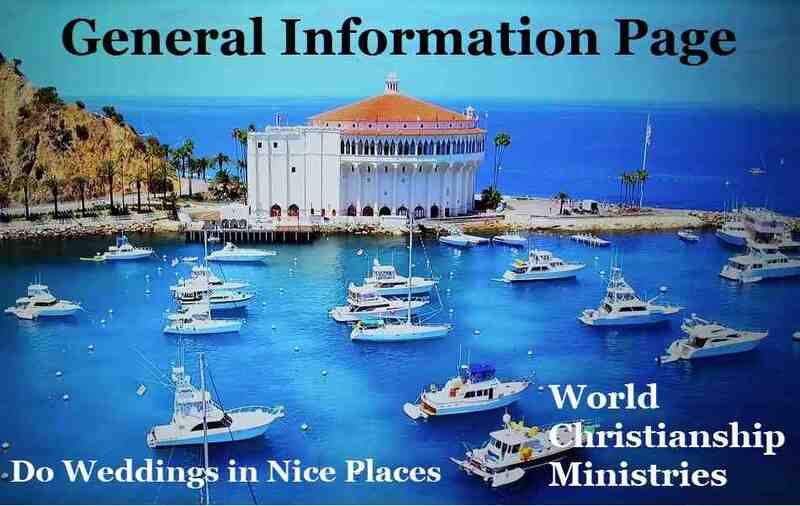 In addition to becoming an ordained and licensed woman minister, World Christianship Ministries also provides handbooks to help your new ministry or church get started, excellent True to the Word Bible study courses, free advice and more.